New Delhi: (18/01/2019) The government of India is taking many steps as a part of digital India mission and the event like India digital summit is the part of it. 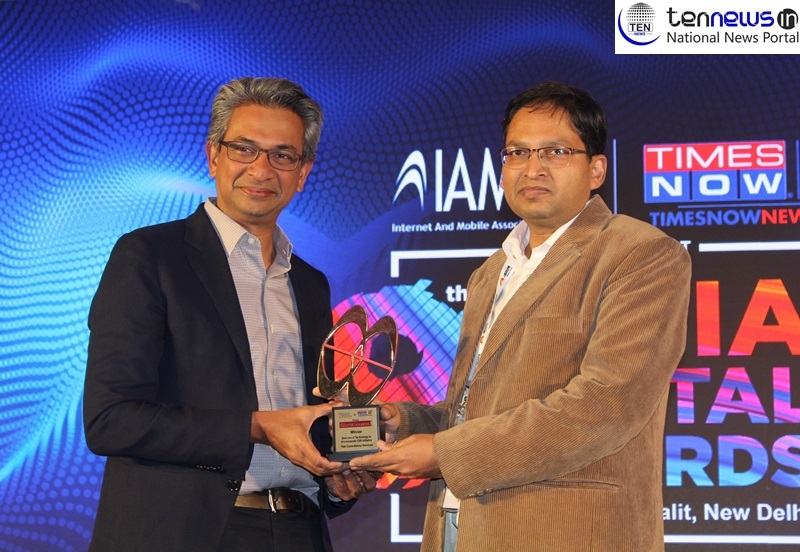 After the Grand success of 12th India digital summit, IAMAI hosted the 13th India digital summit, which held on 17th & 18th January 2019 in New Delhi. The event purely focused on the digital, marketing, startup, technology and mobile. It was one of the largest gathering of industry leaders and veteran. More than 1600 delegates from the senior and mid-level management attended the India digital summit this year. Sector, Blockchain for Citizen’s Good, Emerging Tech: Changing the Marketing Landscape and many more. in conversation with Sairee Chahal, CEO & Founder, SHEROES discussed about the self-regulation which aims to protect the creative freedom of content creators and encourage consumer choices. India Digital Awards which recognized and rewarded organizations, teams and practitioners who have surpassed landmarks and delivered successful business outcomes using digital as a medium. Where Filmmaker Karan johar won the ‘Social Media Person of the Year’.Aruna Sundararajan, Secretary , Department of Telecommunication, Ministry of Communication won The Digital Woman of the Year. President, IAMAI Dr Subho Ray presented the prestigious award.